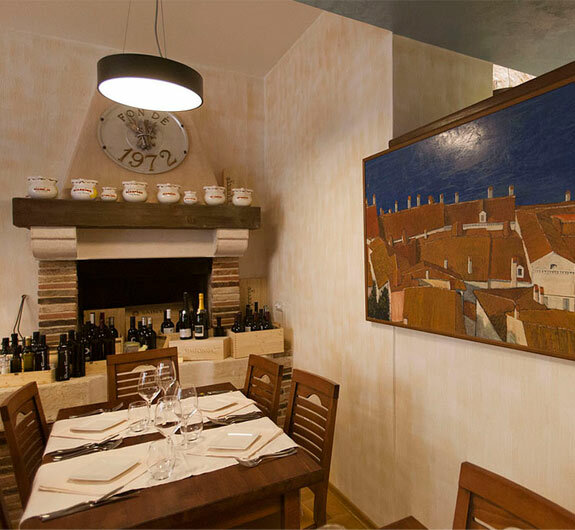 Located near Cerrera, the main street of Rovinj, with its rustical elegance, Giannino completely fits the image of that legendary part of town. Corrado Pellizzer is responsible for building a tradition that last decades. With his skillful hands and bright spirit, he is among the best chefs of his generation. 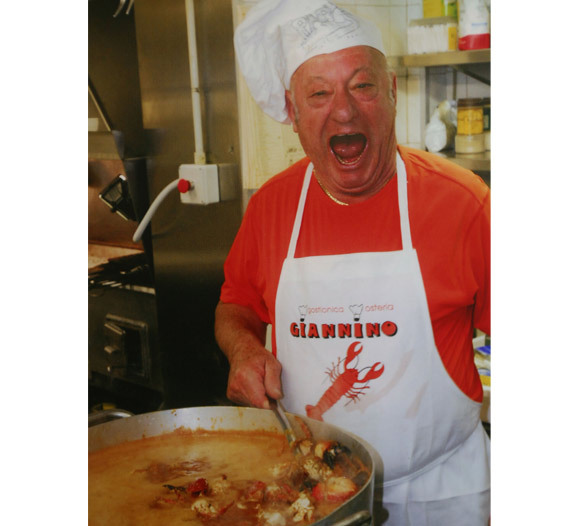 Even to this day, he cooks with ease and passion. 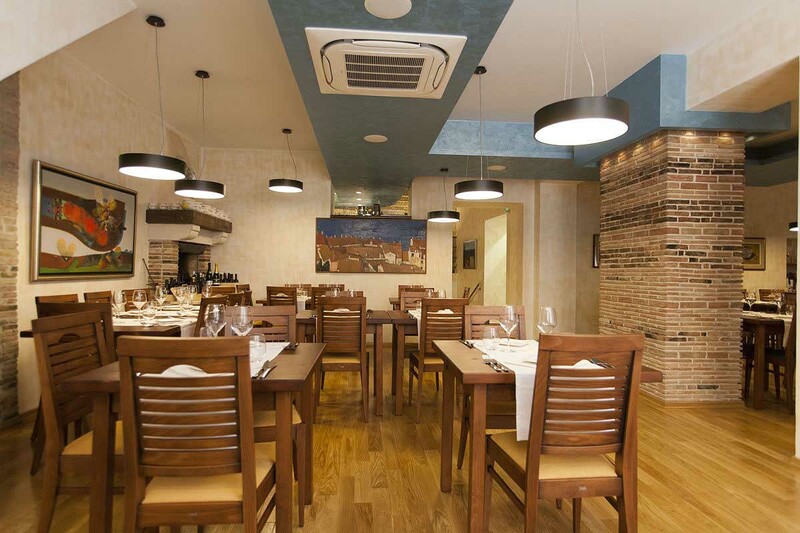 Together with his two sons Giovanni and Nereo, he manages Giannino and two other restaurants. 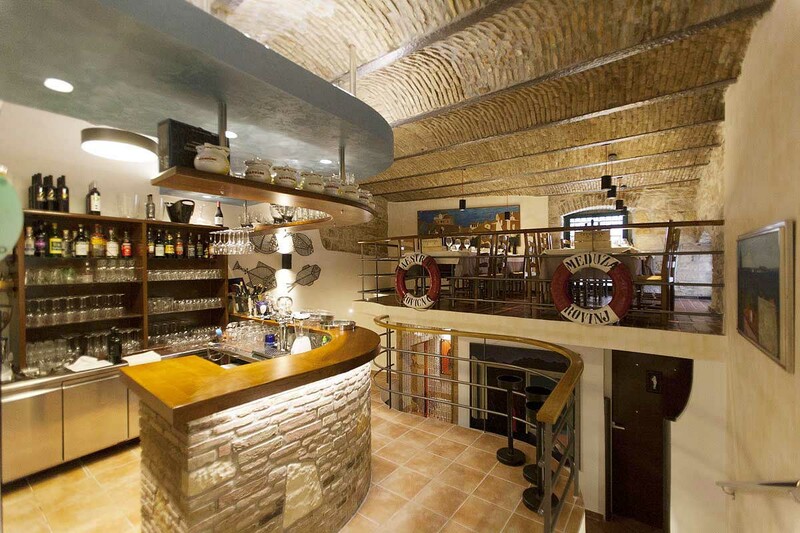 The incredibly beautiful and romantic Puntulina and newly renovated historic Rio bar. Tradition that lasts for over three decades. 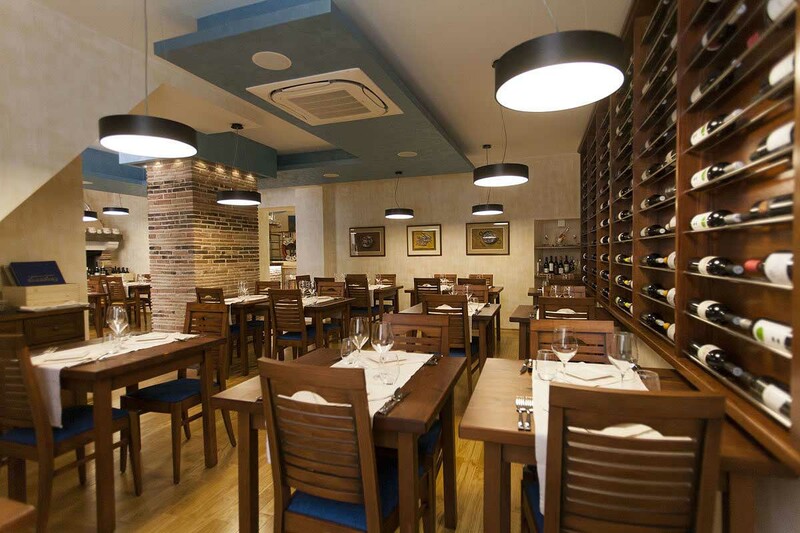 Restaurant Giannino is known as the capital of fresh prepared fish, our menu depends on the fresh catch brought in each day by local fishermen. Food is prepared in a way that honors local tradition and quality. 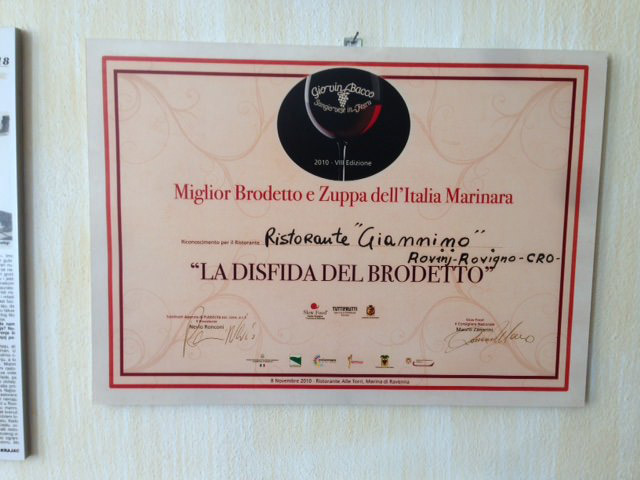 Above all, we recommend you order our award winning „brodetto alla Rovignese“, and hear the always smiling Corrado tell you “Storia della vita”. 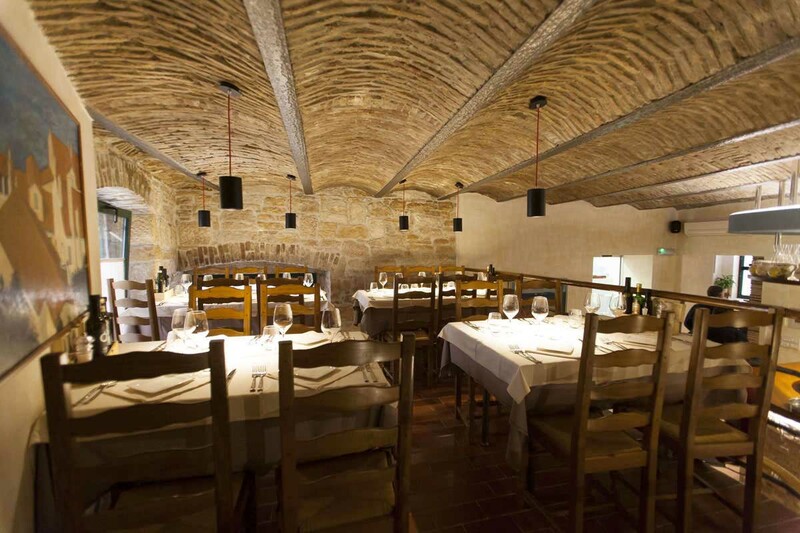 Restaurant Giannino is one of the best known restaurants in Rovinj. 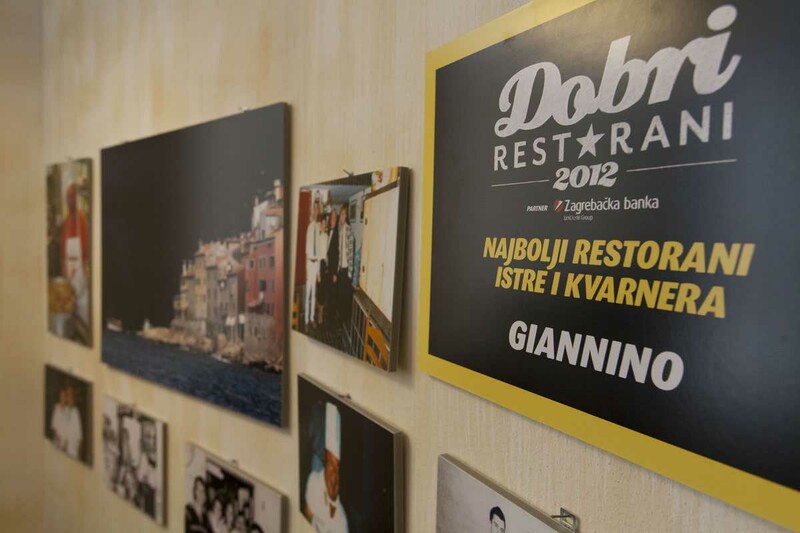 “Giannino” is one of the most important toponyms of Istrian and Rovinj culture of dining. This is recognized by the gourmet crowd, as they keep returning again and again to the restaurant. 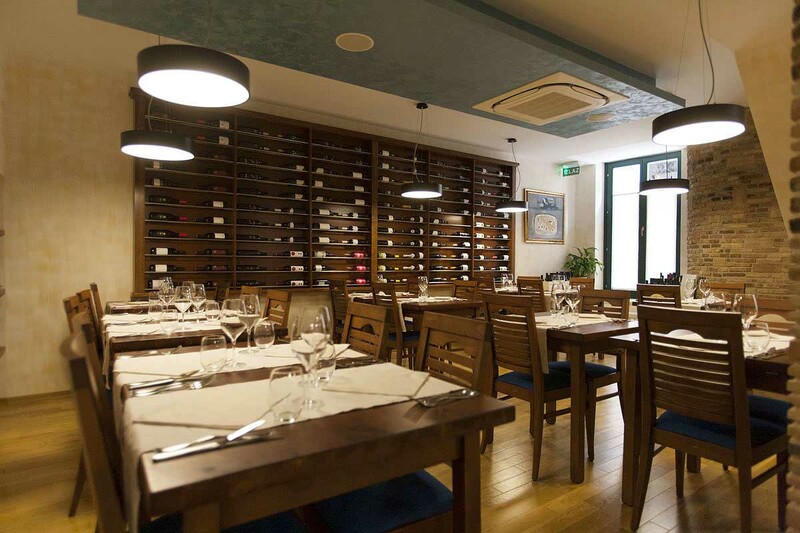 “Giannino” ranked in the top 100 Croatian restaurants in 1997, 1998, 2001, 2003, 2004, 2005, 2006, 2007, 2008, 2010, 2011 and 2012. 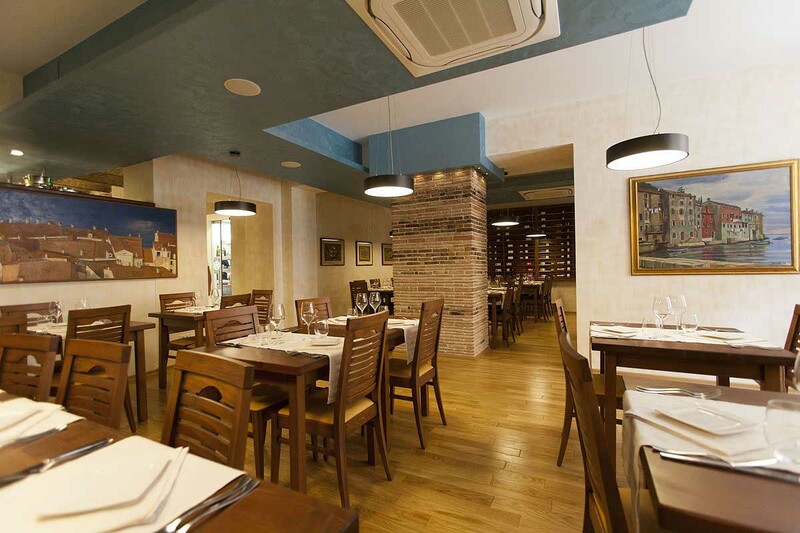 Restaurant Giannino has a capacity to accommodate approx. 115 people (70 restaurant, 45 terrace). Method of payment: we accept cash and credit cards. The restaurant staff is able to communicate in three languages – German, Italian and English.